John Kelly - Dream Away from Pilot Moon Films on Vimeo. 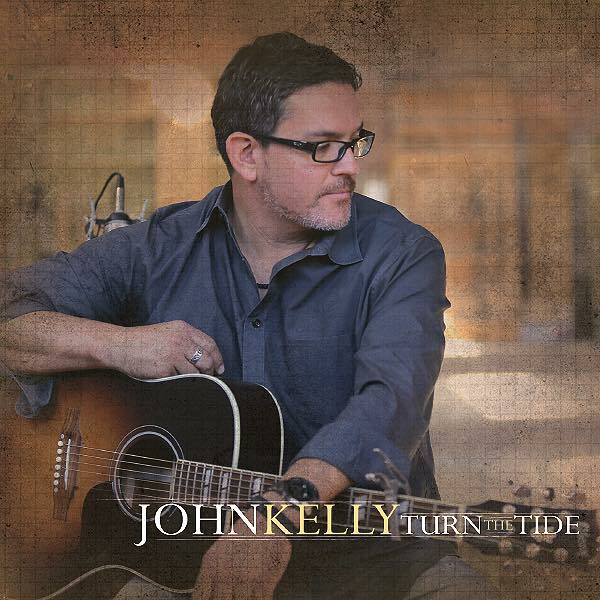 John Kelly is a singer songwriter from Teaneck, New Jersey (by way of Nashville) living in St. Petersburg, FL. John started out playing on Bleaker Street in NYC when he was 18 years old. Influenced at a young age by guitarists such as Mark Knopfler, Dickie Betts, Toy Caldwell, Eric Clapton and songwriters such as Jim Croce, Neil Diamond, John Denver and Harry Chapin, John has a wide range of musical styles - from what he calls "Chicken Pickin'" on audience favorites like Lucky Day, I got a feelin', and Country Livin' to "Life Moment Pieces" like Still, Jackson, Take Your Time and Welcome Home. Luckily John doesn't have to stray far from his love of music in his everyday work. John owns and operates HIDEAWAY RECORDING STUDIO. and The Hideaway Cafe on Central Avenue in Downtown Saint Petersburg, Florida, where he continues to "craft the song" and "master the sound" for countless other local and nationally touring artists. Credited with giving original music a stage in this art-loving city, John continues to be an ambassador for musicians to be seen as the artists and entrepreneurs that they are and is frequently the driving force pushing them onto larger and larger stages as they define their sound and build their story. John's music has a truly unique sound which has been dubbed "an alt-country crossover, rootsy sound full of strong melodies and honest lyrics". With the help of his band, John has been able to reach a wide audience, young and old, that appreciates him for his ability to create songs that inspire and move. You never know who will be joining John on stage. Known for his collaborative style, he is a true host wherever he goes. John's last release, TURN THE TIDE came out in SPRING 2015 and features several artists from the Tampa Bay Area as well as a few traveling through.....count on this one to leave you feelin' good!